Better then new! One Story with bamboo flooring, huge kitchen with granite counter tops, large rear deck, vaulted ceilings,interior raised panel doors & white painted trim. All bedrooms with walk-in closets, propane fireplace (never been used). Neighborhood community pool/ hood canal waterfront park. This isn’t going to last long….. Directions: Approx. 2.2 mi out north shore drive from belfair, right onto larsen lake road. 1st. left on Matthews, right onto Barbara blvd. 100 yards up hill on the right. 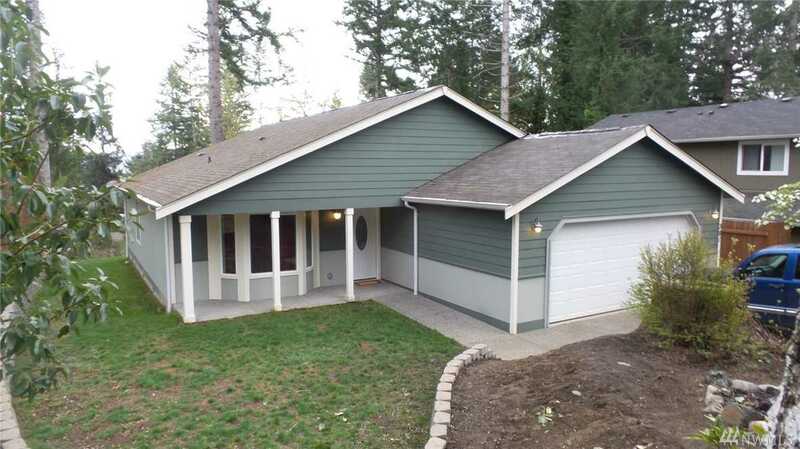 Please, send me more information on this property: MLS# 1437984 – $275,000 – 381 Ne Barbara Blvd, Belfair, WA 98528. I would like to schedule a private showing for this property: MLS# 1437984 – $275,000 – 381 Ne Barbara Blvd, Belfair, WA 98528.